TERRAHAWKS COLLECTABLES, VIDEO TAPES - Dutch Tape #1. Dutch Release - Tape #1. 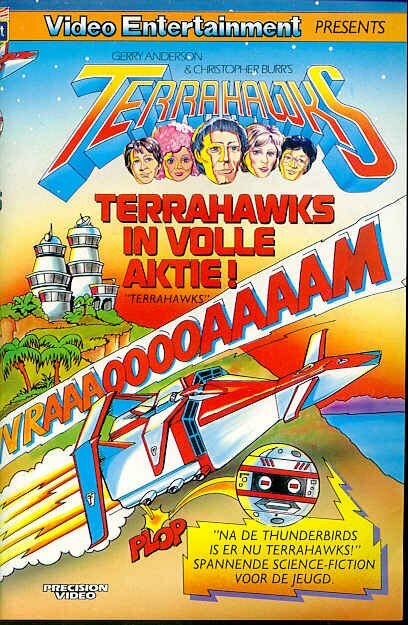 By Precision Video - With Dutch sub-titles.Titled "Terrahawks In Volle Aktie!"